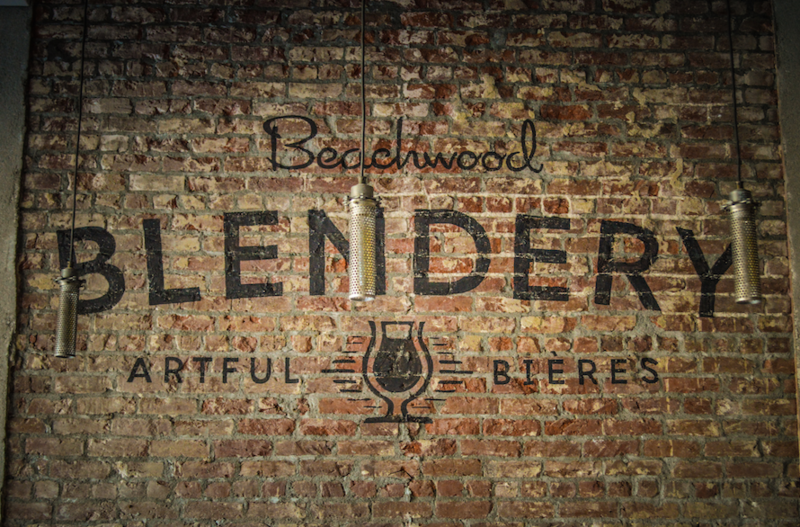 Independent beer lovers, rejoice: Beachwood’s Blendery (247 Long Beach Blvd. ), the Long Beach craft beer staple’s sour operation, has expanded its hours and now is the time when one can indulge in master brewer Ryan Fields’ genuinely hypnotic concoctions Wednesday through Sunday. I’ve written about Fields before and why I am in so love in with his beer is intimately attached to his personality: eschewing the all-machismo, all-ego personality that often comes with male craft brewers, Fields is quiet, amicable, and fiercely intelligent and creative with flavors. In fact, even if you think you’re not in sours (and I understand those who aren’t) it is hard to find someone not into champagne—and some of Fields’ work borders that crisp, dangerously drinkable profile of some of France’s best bubbly. His work is that nuanced, witty, and outright wonderful. Meanwhile, over in the Zaferia District, their best kept secret that is Working Class Kitchen (1322 Coronado Ave.) wants you to visit every Thursday as they offer their famed meatballs. Surely, my Grandma was a Sicilian ’til her dying day, insisting that meatballs be made from beef and pork. Always. There is no sacrilege in WCK’s version, which uses Chianina beef, pork, and veal. The result is a spectacular meatball sandwich for $6 every Thursday. As to how they offer it for that price is beyond me but hey, I’ll happily take it. Grub more, drink happy, Long Beach.